As well as having practical benefits, a driveway should compliment your house and garden. The first and most important step in creating a good driveway is its subbase. Once that is in place we can use paving stones and block pavings in various colours and styles to create your chosen design. An alternative to paving could be gravel. A gravel driveway is cost effective, and environmentally friendly as it provides easy drainage. There are various options in colour, design, and edgings. 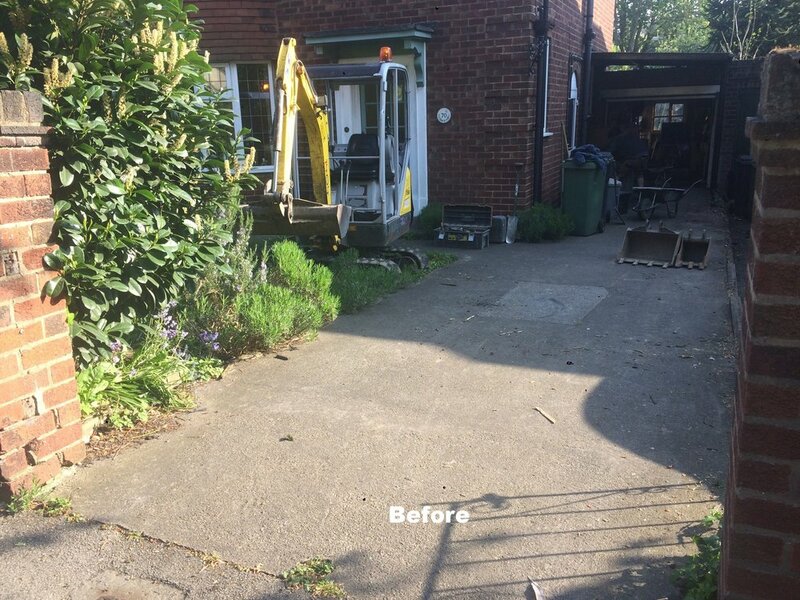 Once again an appropriate subbase will ensure a long lasting driveway. 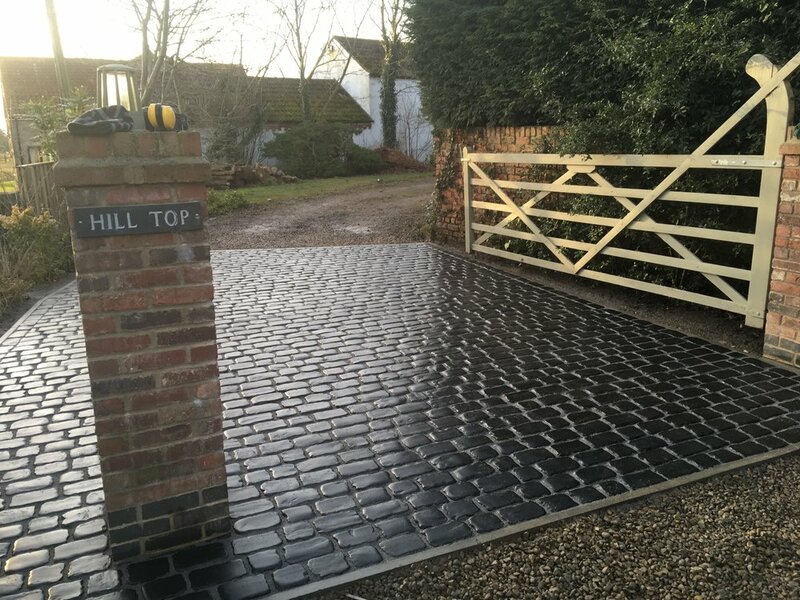 Investing in a new driveway adds value and kerb appeal your property.